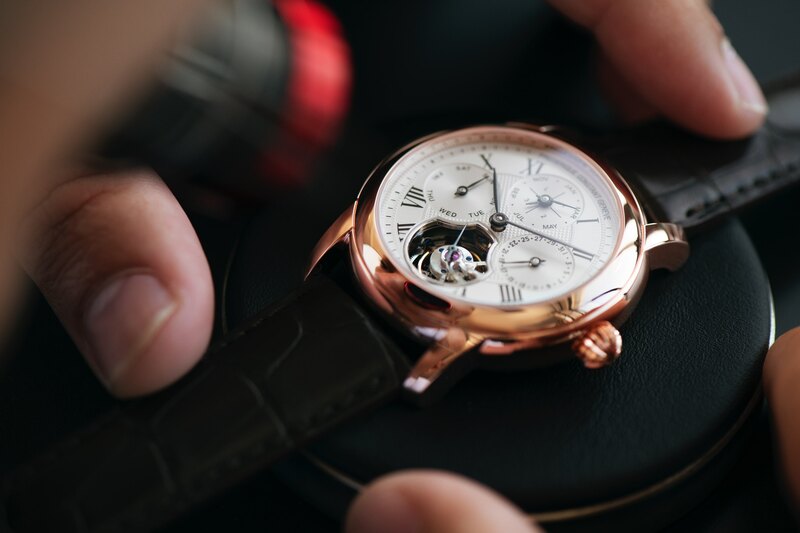 Frederique Constant debuts a pocket watch powered by a new in-house movement (caliber FC-700) available in a 45 mm diameter stainless steel or rose gold-plated steel case. 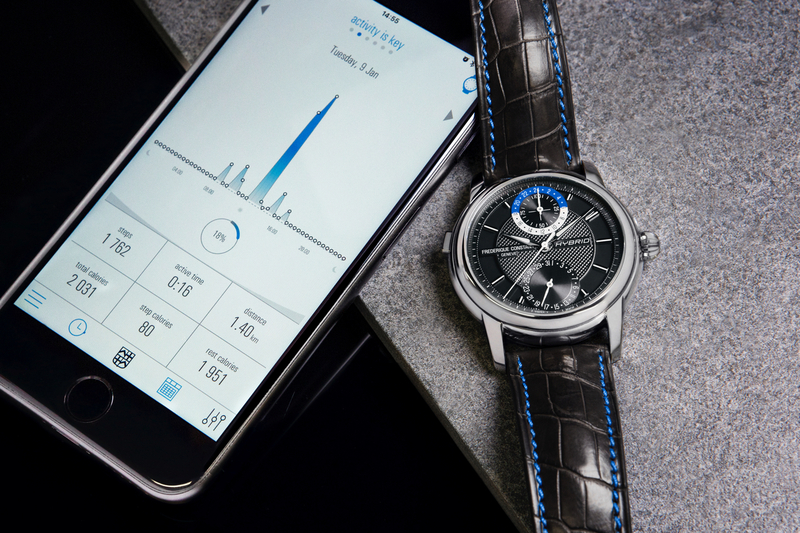 An 18 jewel hand wound caliber powers the watch and has an autonomy of 42-hours. The movement is visible through the caseback, where you can see the blued screws and circular graining on the bridges and mainplate. In addition to the sapphire glass, the rear is also protected by a hinged officer-style dust cover (which can be personalized with an engraving). The dial of the watch is in the traditional Frederique style with hand-applied roman numerals and black indexes. 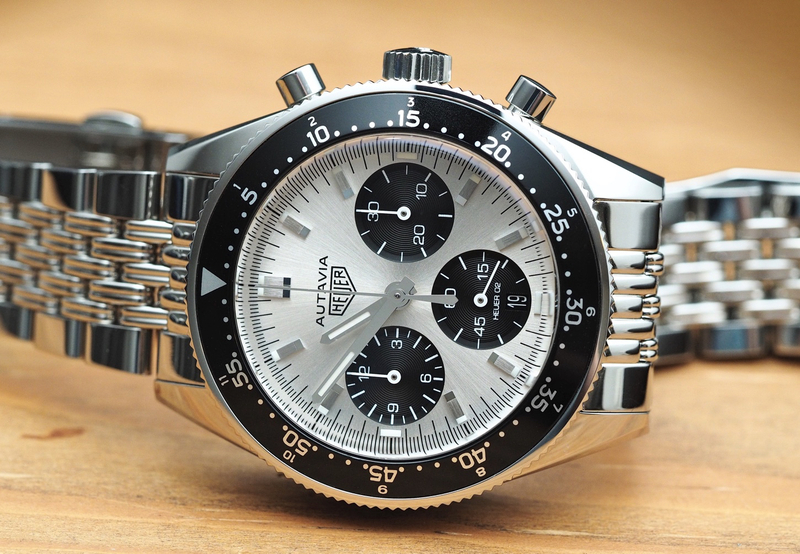 Further, the silvered surface of the dial is finished with distinguished guilloche patterns. 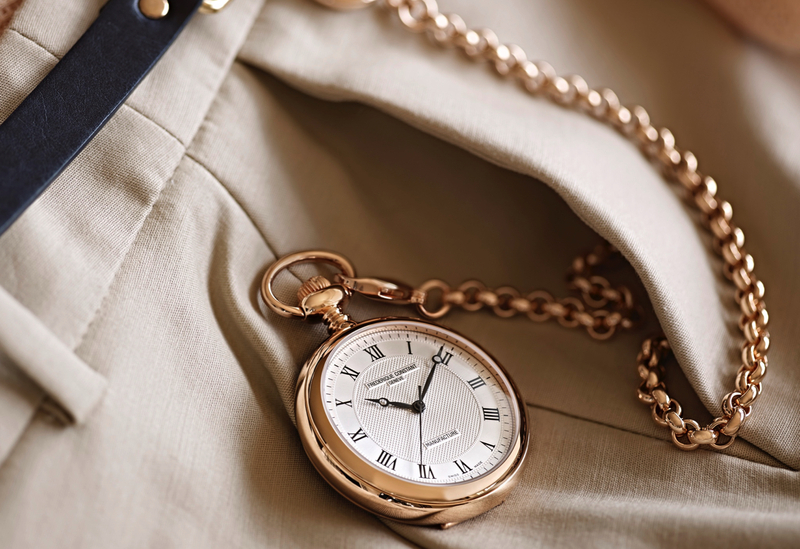 Each Frederique Constant Manufacture pocket watch is delivered in an elegant wooden gift box.